Like a scene out of a 1950 movie the lucky guy driving through the night with his pretty damsel beside him smiling as the city scenery shines in her eyes. This epic retro scene would not be complete without Chevrolet’s Bel Air. 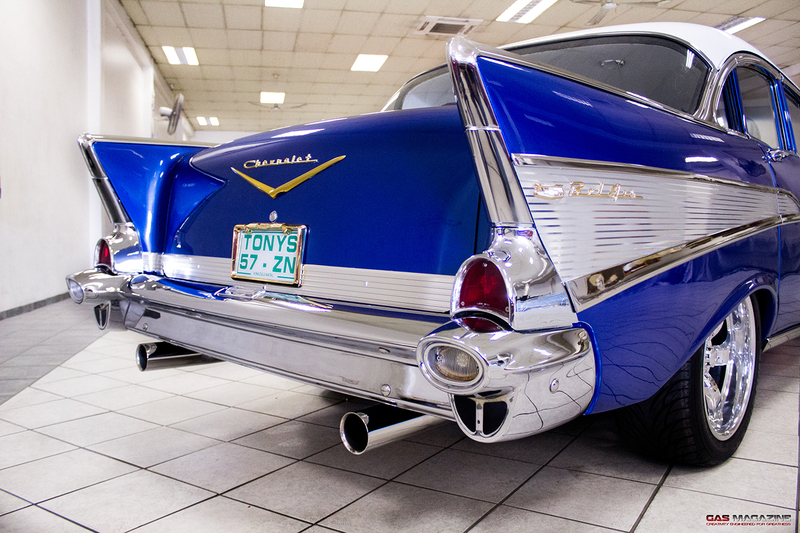 In the year of 1950 Chevrolet spawned the revolutionary style that set the pattern for decades. The Bel Air hardtop (On the deluxe line) was styled as a convertible with a non detachable solid roof. Models like this had been around since the 1920s. In 1955 Chevrolet‘s full size model received all new styling and power. The GM advertising campaign called it the “Hot One”. The styling was crisp, clean and incorporated a Ferrari inspired grille. The Bel Air has features such as a chrome strip of moulding from the rear fender bulge, to the rear bumper. The inside of this stripe matches the colour of the actual car. Lesser models had no medal designation anywhere on the car, only having a Chevy crest on the hood and boot lid. Initially, General Motors executives wanted an entirely new car for 1957, but production delays necessitated the 1955–56 design for one more year. Ed Cole, chief engineer for Chevrolet, dictated a series of changes that significantly increased the cost of the car. These changes included a new dashboard, sealed cowl, and the relocation of air ducts to the headlight pods, which resulted in the distinctive chrome headlight that helped make the ’57 Chevrolet a classic. Fourteen-inch wheels replaced the fifteen-inch wheels from previous years to give the car a lower stance, and a wide grille was used to give the car a wider look from the front. The now famous ’57 Chevrolet tail fins were designed to duplicate the wide look in the rear. Bel Air models were given gold trim: the grille, front fender chevrons, hood, and trunk script were all rendered in anodized gold. 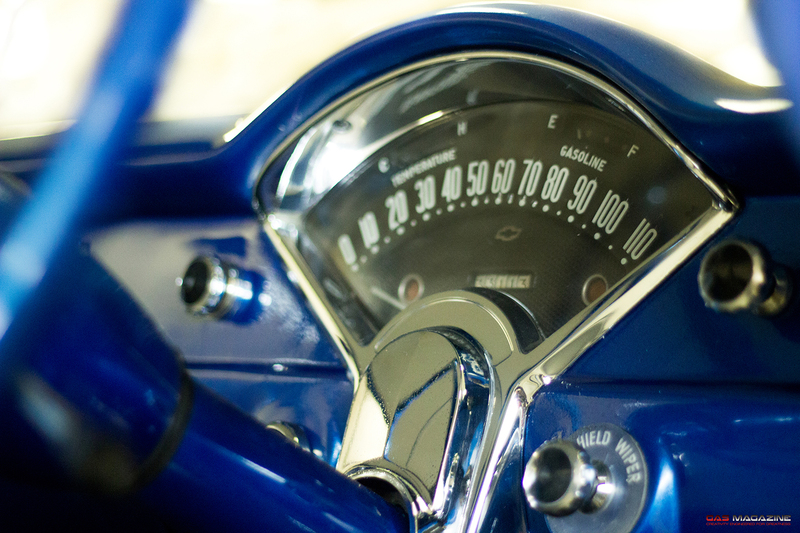 The 1957 Chevrolet’s did not have an oil pressure gauge or a voltmeter. The base engine was an inline 6-cylinder called the Blue Flame Six. The engine was smooth running and more fuel-efficient than the V-8. 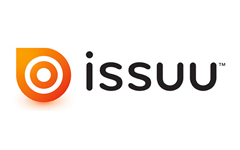 Carburetion came from a single one-barrel carburetor. Tony decided to try his hands at a few classic cars. This is just one of the majestic results. Two of his most prized possessions are the Chevrolet Biscayne (soon to grace our pages) and “The Prince” The Chevrolet Bel Air. It was discovered abandoned in a barn for 35 years, just like a farmers daughter’s pony after she grew up. Originally red and slightly rusted after years of neglect, after purchasing it and stripping it down Tony started work on it. After 3 years of blood, sweat and tears almost by himself, the 53 year old was finally complete as you see it today. Replacing the standard 6 cylinder engine with a V8 350 small-block engine and a 350 Turbo box, and sporting the car with 18” Billet rims from the U.S.A.
Tony set to work on the interior recovering the seats to as minimal as possible to maintain the originality from 1957. 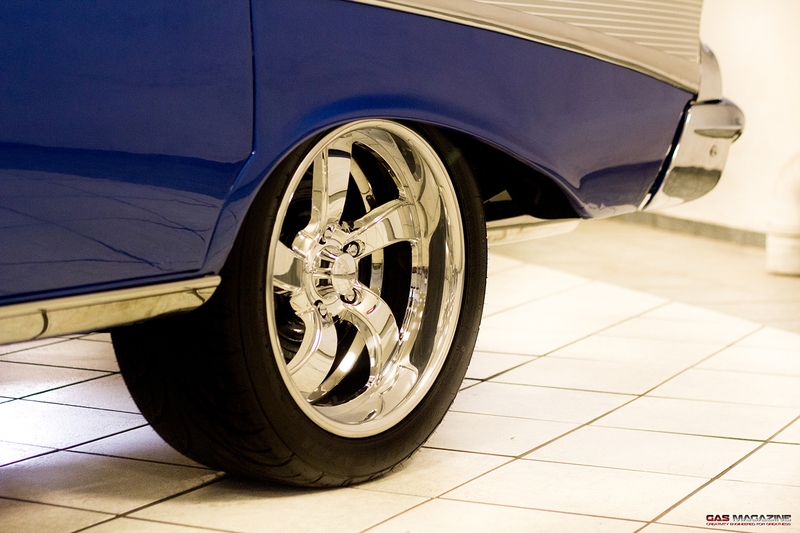 To make the car stand out from the rest Tony opted for a special set of Billet rims..The Chip Foose speck. 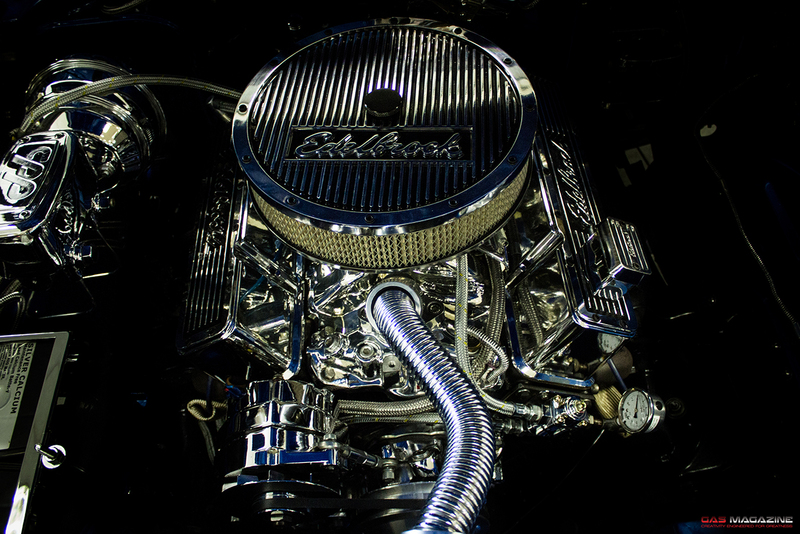 Most of the engine bits still consist of stainless – steel, chrome & aluminum. If Tony could drive his masterpiece on any road in the world he chooses to do it on the American countryside hills to embrace the heritage of Chevrolet, the Outback plains in Australia and the scenic routes of Mauritius. The accolades his Bel Air has achieved are 1st prize at all, being featured at a well known international motoring festival and took 1st place at a motoring event held in Umhlanga. On that note he has no plans of ever selling his pride and joy at any price whatsoever. Stemming from a humble beginning Tony’s very first drive was a 1968 VW Variant. He now owns Tony’s car sales on Umgeni Road which holds a large selection of vehicles to choose from.